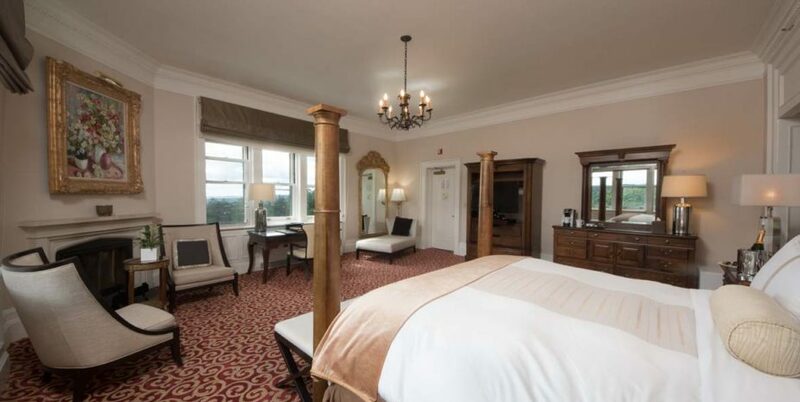 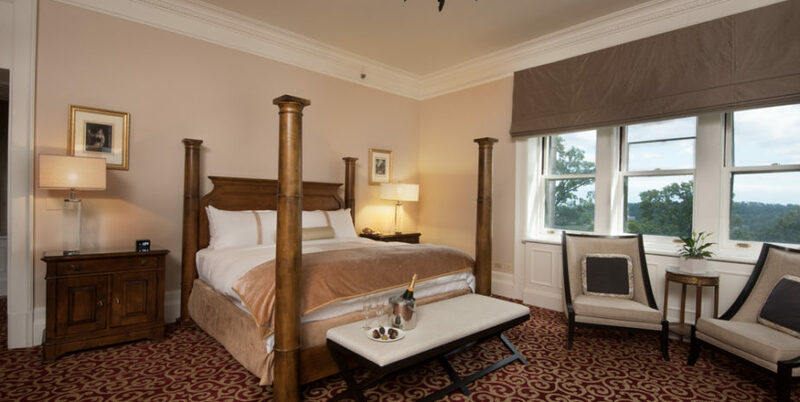 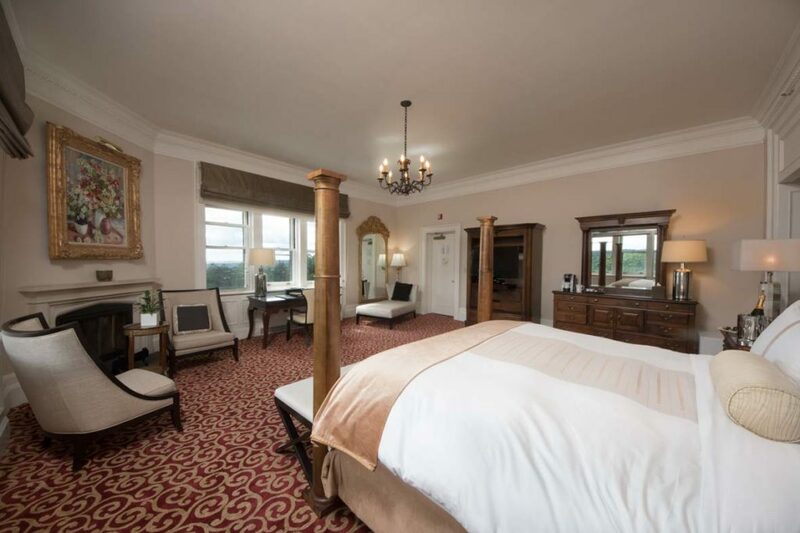 Our Castle Junior Suite is one generously sized room situated in the oldest and most historic areas of the Castle with a king-size, four-post canopy bed. 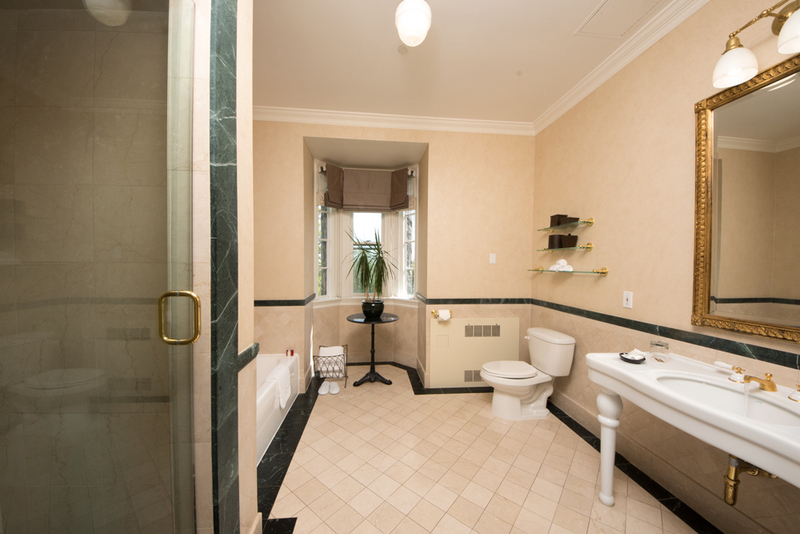 The room has a private bath with a free-standing shower in addition to a tub in bath area. 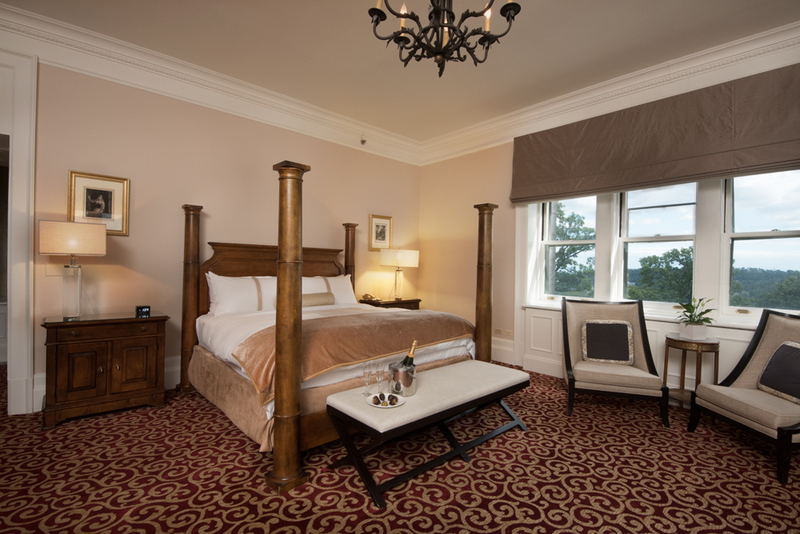 The suite offers a large desk with a telephone and data processing line and a working wood fireplace – along with dramatic views of the historic Hudson River and the spectacular New York City skyline.